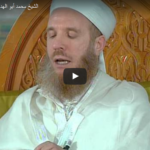 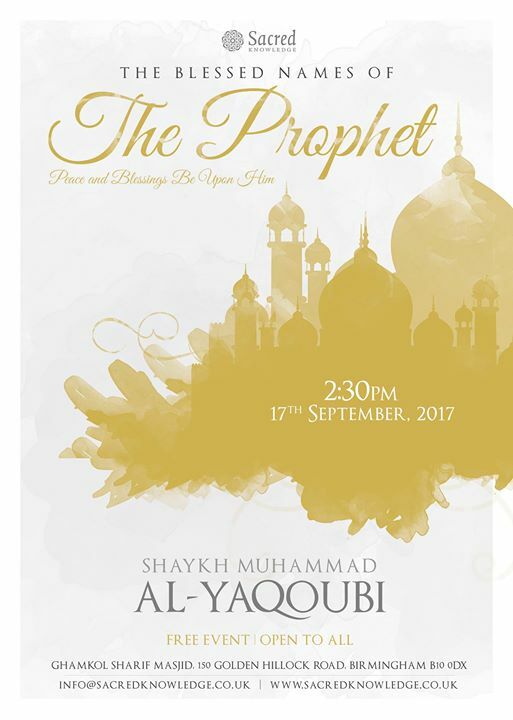 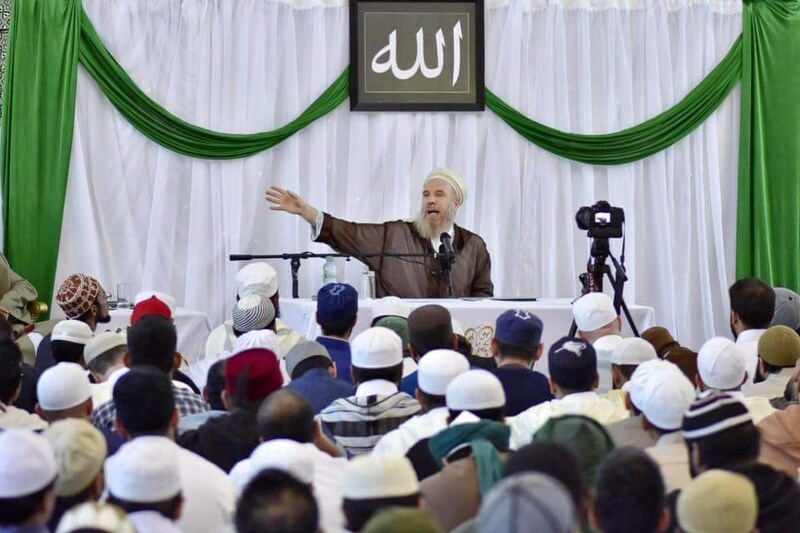 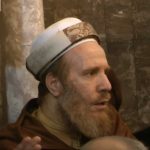 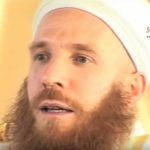 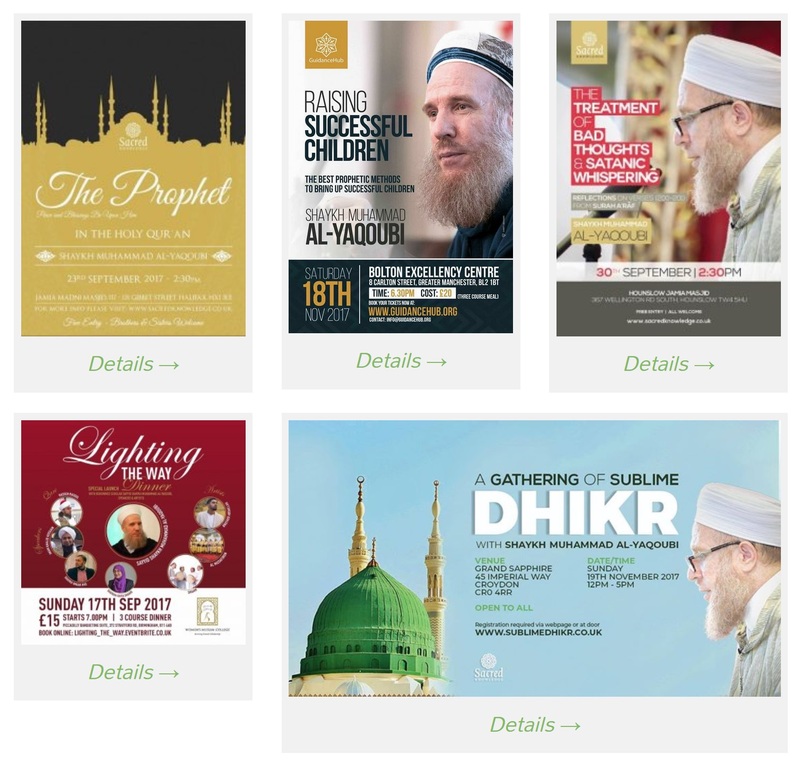 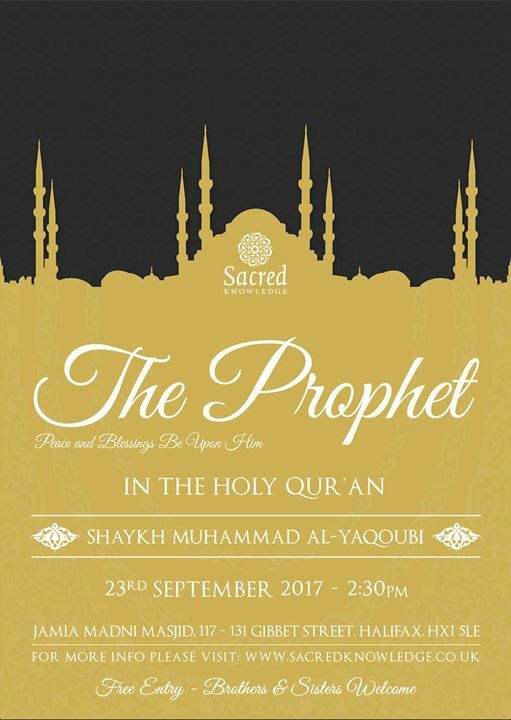 In this lecture, Shaykh Sayyid Muhammad Al-Yaqoubi will describe passages from the Holy Qur’an addressing and describing the Prophet ﷺ.
Infuse your heart with love of the Prophet ﷺ in this lecture by Sayyid Shaykh Muhammad Al-Yaqoubi, who recently authored and published a compendium of 2500 Prophetic names in Arabic called “Maghaani Ruba’l-Asmaa”. 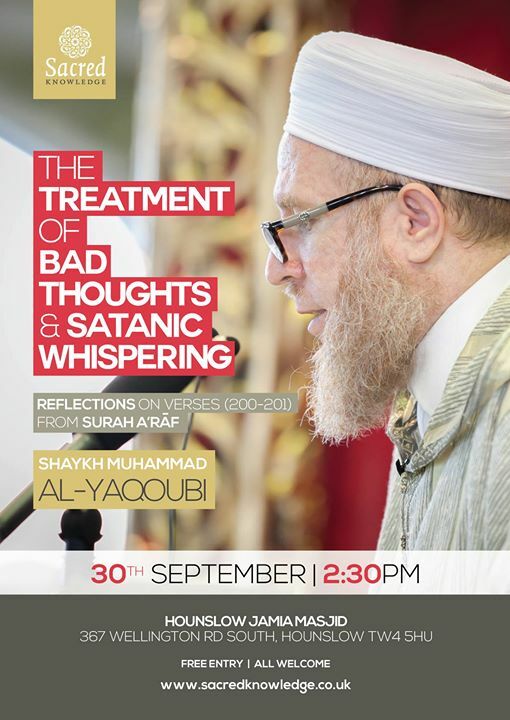 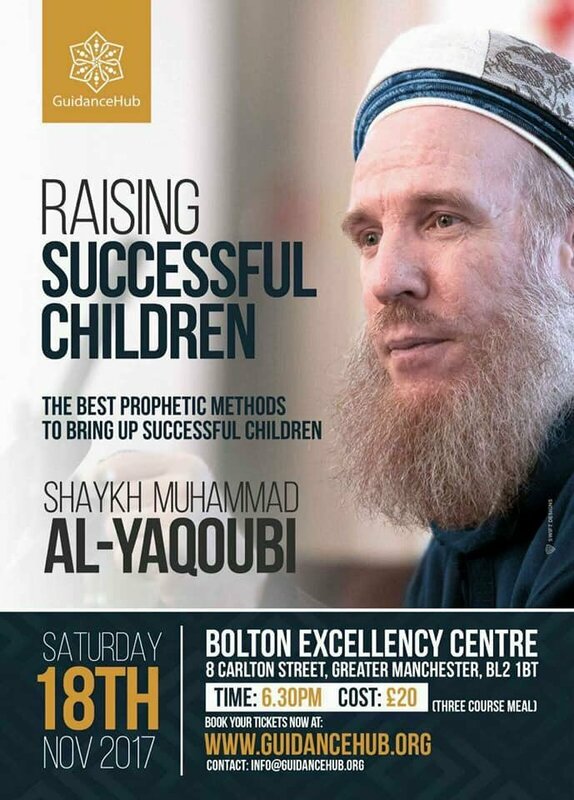 A critical topic in modern times, Shaykh Sayyid Muhammad Al-Yaqoubi will be talking about the treatment of bad thoughts & satanic whispering through guidance presented in the Holy Qur’an. 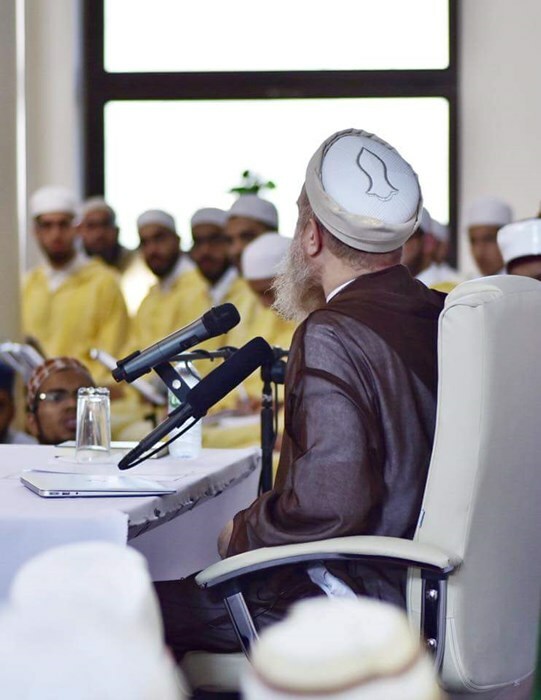 Sayyid Shaykh Muhammad al-Yaqoubi speaking on one of the most important topics in today’s society. 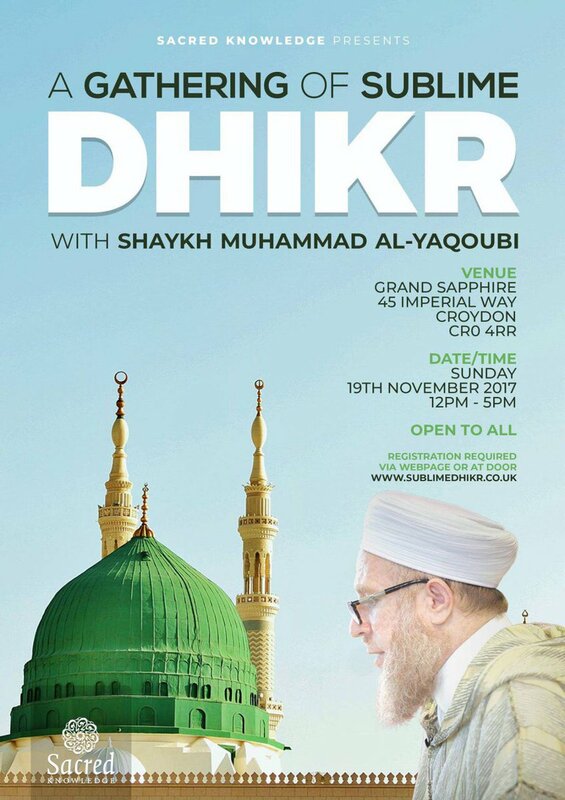 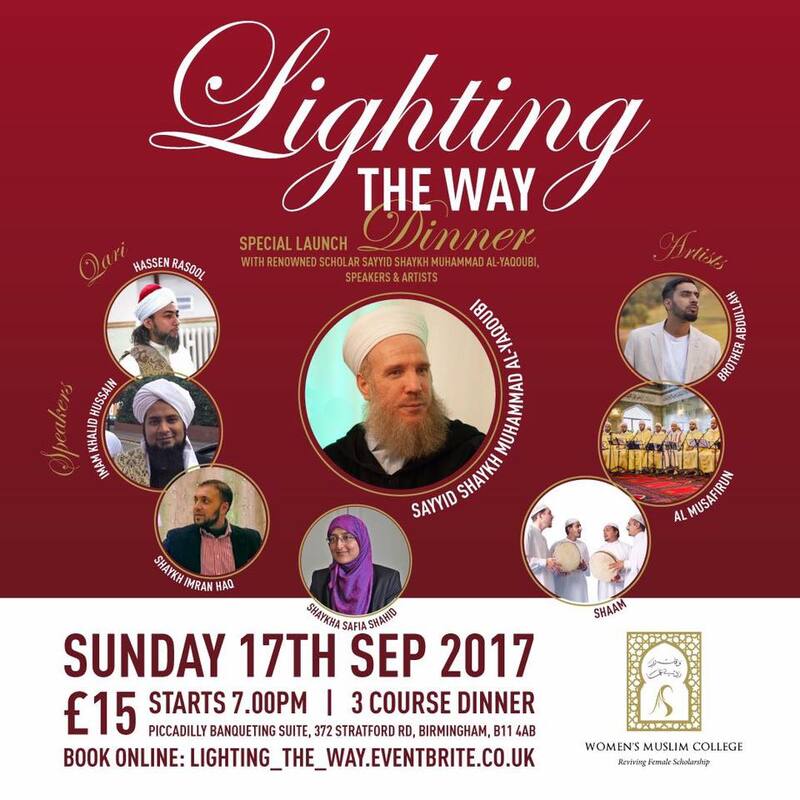 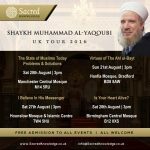 Sacred Knowledge presents a momentous event in the company of His Eminence Sayyid Shaykh Muhammad Al-Yaqoubi, a spiritual guide, jurist, theologian, hadith scholar, tafsir specialist, linguist, poet and so much more! 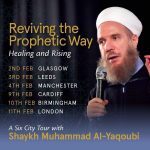 A coming together of impoverished souls seeking proximity to their Creator and His Beloved ﷺ. 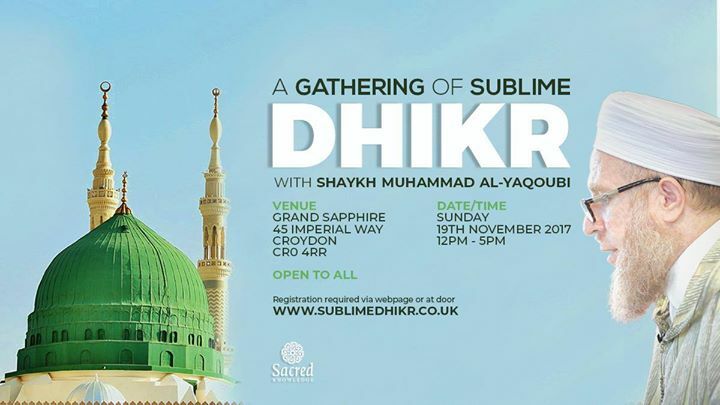 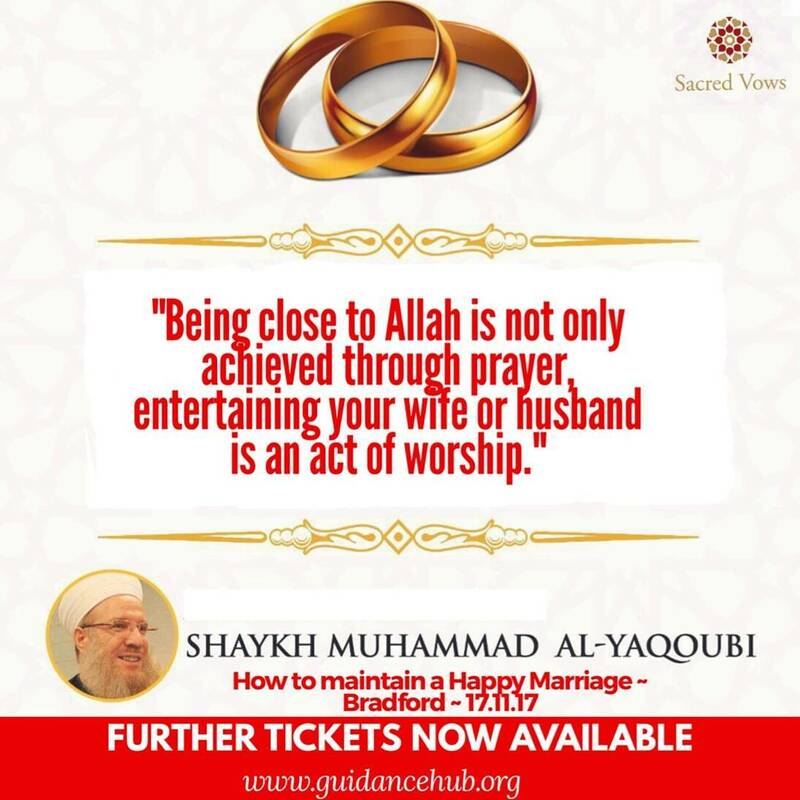 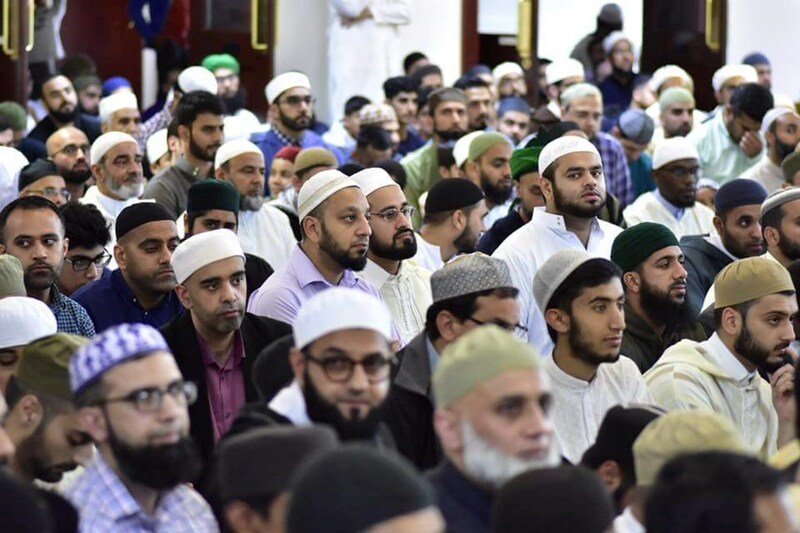 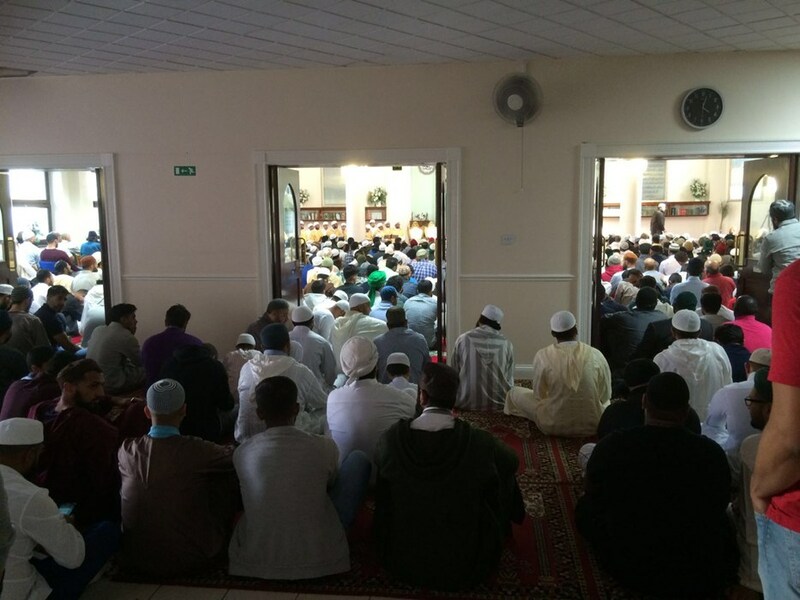 A gathering of Quran, Praise, Devotional Poetry, Spiritual Reminders and Supplications. 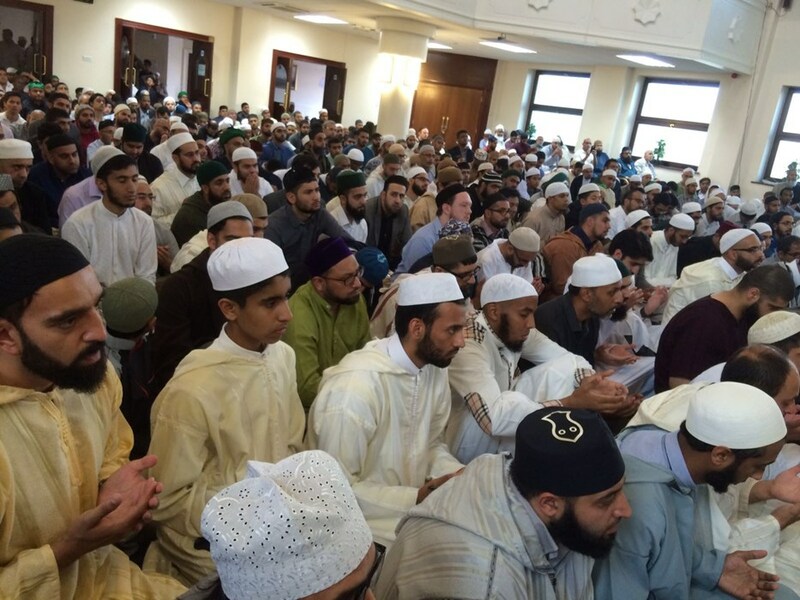 Whatever your state, struggles in your life or distance you may feel, find solace in a gathering surrounded by angels.